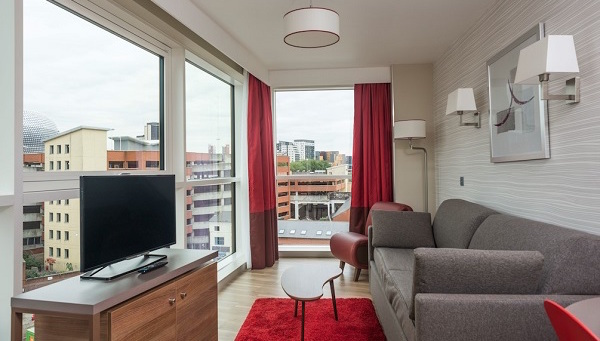 Birmingham is the second largest city in Britain and is currently undergoing a thorough revamp. The Big City Plan has seen many improvements and additions from the library which is now state of the art, the newly revitalised station that incorporates a fantastic shopping centre and the tram line extension which runs through the centre of the city to name just a few. There is still much development underway with new public spaced, hotels and glamorous residential and commercial buildings with a completion date of 2018. Birmingham can be found in the centre of West Midlands on the high ground that is known as the Plateau of Birmingham, and has the main north-south watershed between the Rivers Trent and Severn crossing it. To the south lie Walton Hill, Lickey Hills and Clent Hills which provide superb views over the city. Birmingham city is a built-up area with the predominately residential area of Solihull to the south east and Wolverhampton city centre and the Black Country manufacturing towns in the north west. Encircling this is the metropolitan area of Birmingham and includes the Tamworth and Lichfield in Staffordshire to the north and the industrial areas of Coventry and Warwick, Leamington Spa and Nuneaton to the east; and Bromsgrove and Redditch in the south west. Most of the area that is not occupied by the city was initially the north part of the Forest of Arden and the presence of the forest is kept alive through the oak covered districts that have names ending in “ley” which meant “woodland clearing” in old English. The population of Birmingham exceeded 1,000,000 in 2005 and was higher than the estimated 0.6% for the United Kingdom. This is believed to be due to the increase in births and migration, and a decrease in the death rate. It is predicted that this figure will continue to increase with an estimated increase of up to 5,000 per year until 2028. The area with the lowest population was Ladywood after boundary adjustments and stood at 15,000. Prior to the boundary being adjusted the total of residents stood at 24,000. The area with the highest population after the boundary adjustments were made was Sparkbrook with a total population of 31,5000. When compared to the rest of England Birmingham has a young population with most people being under 35 years old. The proportion of 20 – 24 year olds is about 2% above the national figure. Ladywood has the lowest number of people over 60 years than any other area and Sutton Coldfield is recorded to have the highest number of 60+. Statistics show that the population stands at approximately 3,700 people per squared km, whereas there are just 377 people per square km in England. 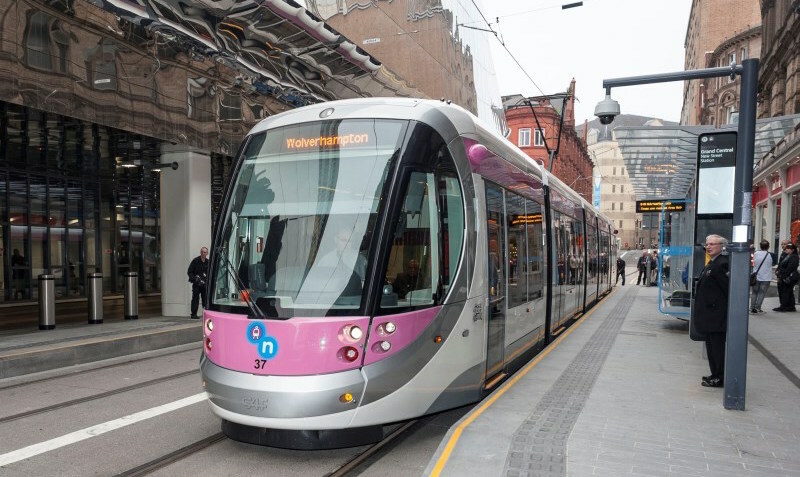 Being in the centre of England it is unsurprising that Birmingham is a main transportation route, with all the public transport being operated by West Midlands Transport. The first railway station in Birmingham operated from a railway shed in 1837 and was named Vauxhall station. This was the centre terminal for the Grand Junction Railway. Further railway stations opened however were all closed in 1966. 1854 saw New Street station open and provided rail transport for holiday excursions, and it was this railway station that became a hub for other lines making connections easy. 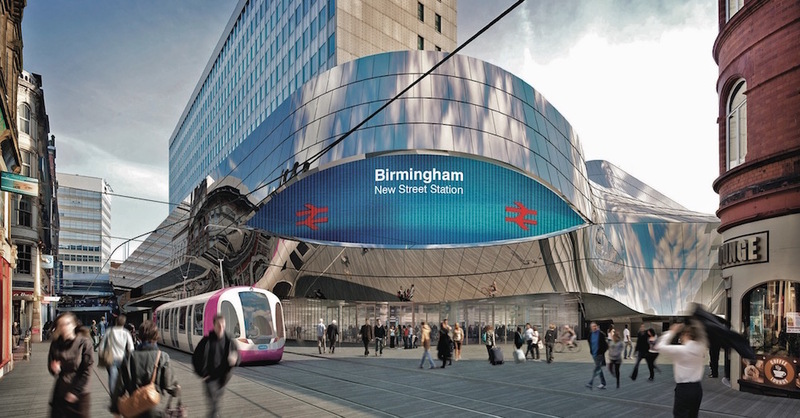 2012 saw an extensive refurbishment and modernisation project underway for New Street station. 1852 saw the major rail station at Snow Hill, Livery Street station open and offering connections between London, Paddington to Wolverhampton. The station underwent many rebuild and refurbishment schemes to compete with New Street station, to alleviate pressure on Snow Hill, Moor Street station opened in 1909 and became the main terminal for North Warwickshire. Livery Street station and Moor Street were linked via a tunnel which was closed in 1968, however this was reopened in 1987 by British Rail when the new Moor Street station was opened, however Livery Street was closed in 1972 and demolished in 1977. British Rail made the decision in the 80s to reopen the station as part of the redevelopment of the site and the new station entrance opened in 2011, which now links the station and the Jewellery Quarter on the side of the A41 Queensway distribution road. Most of the railway lines come together at New Street station in Birmingham as this is the heart of the UK rail network and a stopping point for the intercity train services. In the past few years New Street Station has undergone development in a scheme called Gateway Plus that has seen £500 million being spent to improve passenger services and capacity. The first phase was completed in 2013 with the entire project coming to an end in 2015. New Street station could not facilitate the high speed trains even after the redevelopment and therefore there is a high speed railway station that will be built in Curzon Street. Birmingham Interchange has also opened opposite Birmingham International Airport and the National Exhibition Centre with trains running from Birmingham to London. In Birmingham, over 80% of public transport used is bus. There are about 50 local bus services in the West Midlands. The largest is National Express West Midlands and they account for approximately 80% of the journeys with most of the network being operated on a commercial scale with the evening and Sunday transport being overseen by the West Midlands Transport. There are also several smaller operators offering many different services. Birmingham international airport has two major bus services that operate 24 hours a day. In accordance with national data Birmingham recorded the 2nd highest growth rate and number of job vacancies last year, with an average of over 50% bringing the vacancies to 7,800. This is very encouraging for Birmingham as it is usually the South of the country with the job opportunities. With the increasing house prices in London and the range of innovative businesses in Birmingham, the job vacancies have assisted Birmingham the second city to be an attractive alternative to London. 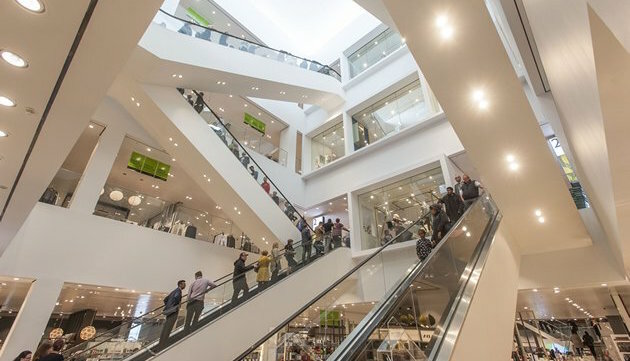 The proof that there is real confidence is John Lewis backing a £150m project to boost manufacturing and HSBC’s intentions to relocate their UK retail business to Birmingham soon. During the past year, most property sales in Birmingham were terraced houses, which sold for approximately £150,000. Flats were fetching in the region of £135,000 and semi-detached properties sold for about £185,000. The house prices in Birmingham have seen a 3% increase on the previous year and a 10% increase over the past three years. Located in Centenary Square the Birmingham Repertory Theatre was founded over a century ago. With three separate performance areas, there is something for everyone. Cadbury World is located four miles south of Birmingham and is most people’s idea of heaven! Visitors are provided with an education that focuses on the history of chocolate and the famous Cadbury family, however there are free samples as you make your way around. There are also chocolate making machine displays and chocolate themed rides for the little ones. 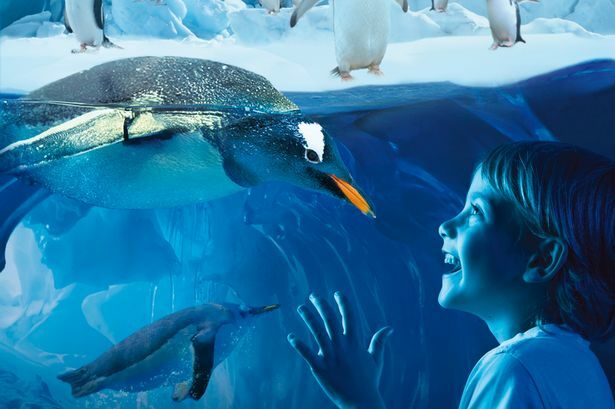 Booking is essential during peak times and the opening hours vary. 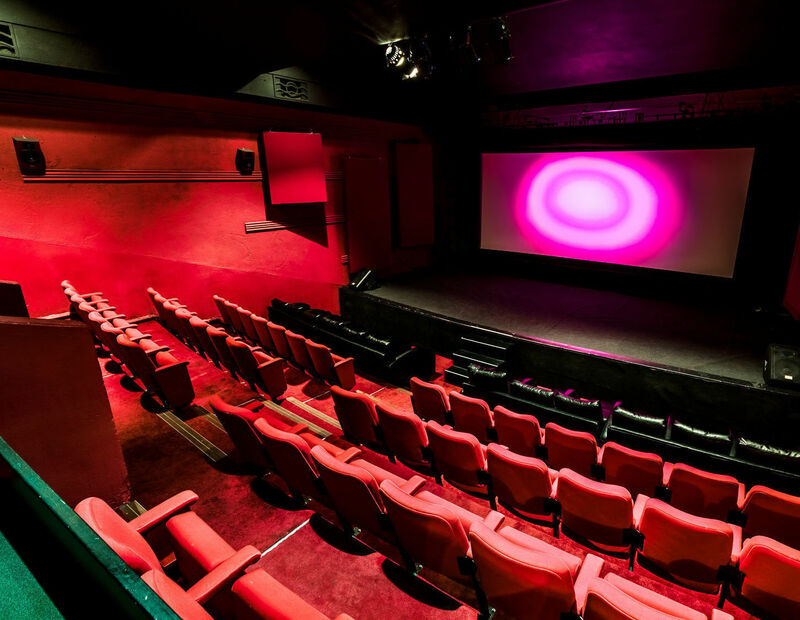 The Electric Cinema is in Station Street and is the oldest working cinema in the UK. The Barber Institute of Fine Arts is at Birmingham University just three miles from the city centre. 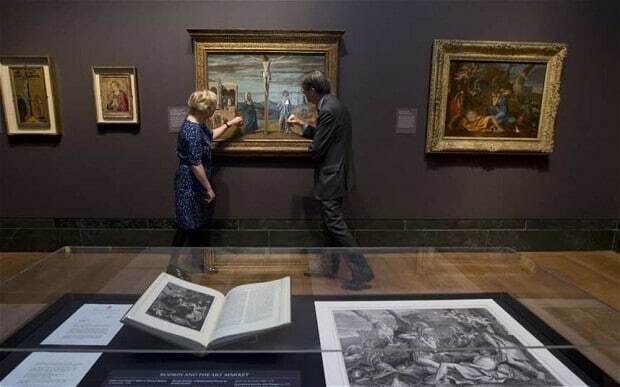 There is an amazing collection of masterpieces on show including Rubens, Turner, Picasso and many more. Birmingham Library is an architectural masterpiece. 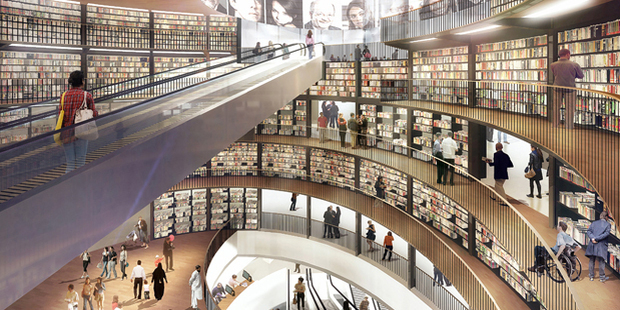 The library opened in 2013 and has many superb features such as viewing decks, spiralling interior and a glass elevator that takes you to the secret garden on the 7th floor and provides the most amazing panoramic views over the whole of the city. There are also rare book collections on display over 150 computers where you can research almost anything and a great café, perfect for recharging your batteries! 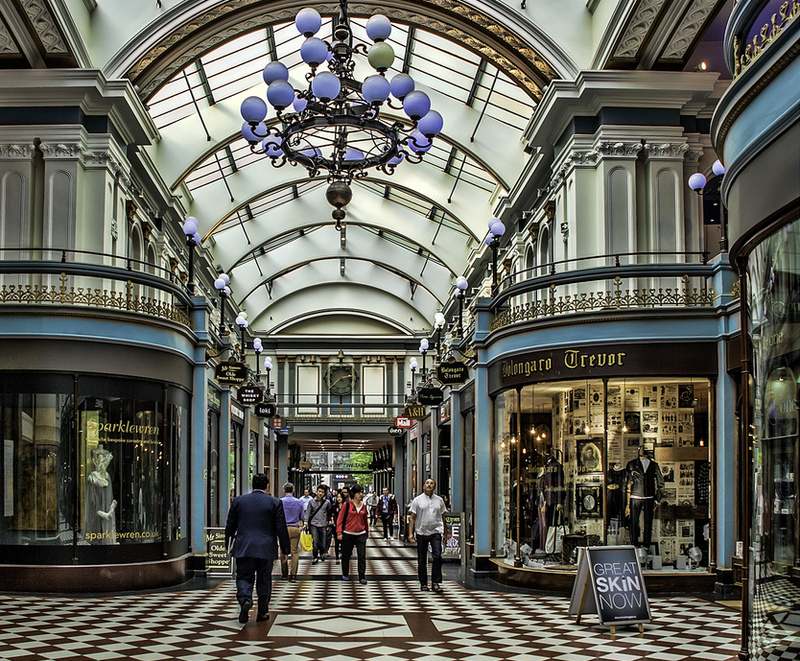 The Great Western Arcade is a Victorian styled arcade complete with tiled floor and glass roof and home to mainly independent shops. The National Seal Life Centre was designed by Sir Norman Foster and is the largest inland aquarium in England. With a plethora of exotic marine life including hammerhead sharks, otters and turtles this is sure to make a great day out. 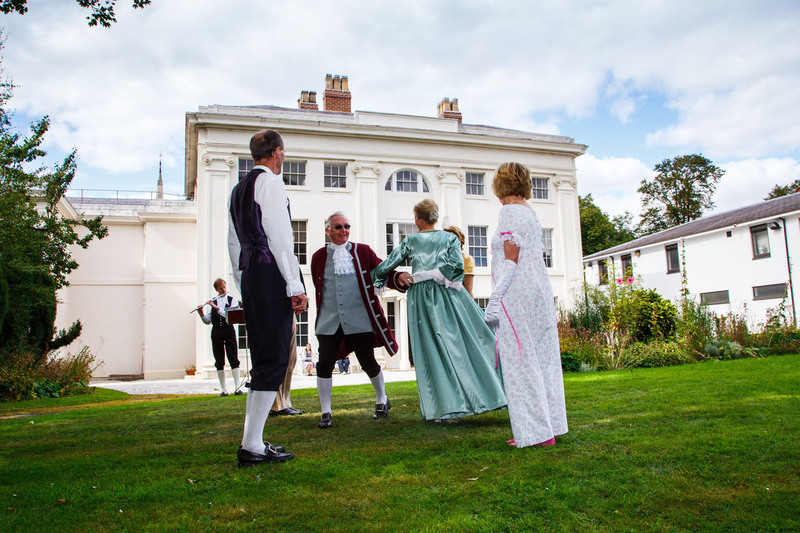 Soho House is about 1.5 miles north of Birmingham&apos;s Jewellery Quarter, and was where the industrialist Matthew Boulton until 1809. In the restored 18th century chambers within the house is the dining room where the members of the Lunar Society would meet to discuss their ideas. 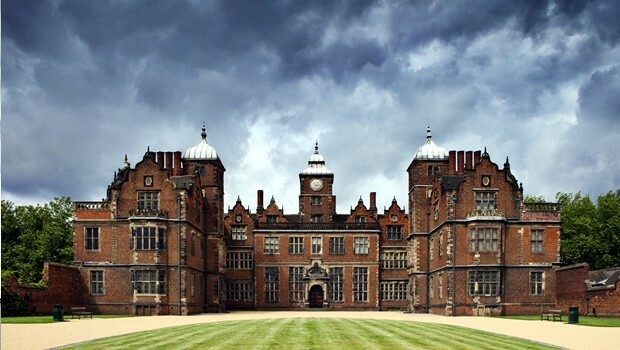 Aston Hall is set within beautiful gardens 3 miles from Birmingham city centre, this beautifully kept hall was built in 1618 and the interior is packed with sumptuous décor. 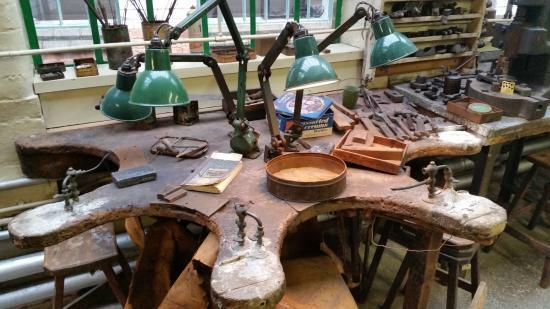 The Museum of the Jewellery Quarter is as well kept now as it was when it closed in 1981. After having been in business for 80 years there are now tours that last about one hour available where you can learn about the history of this Birmingham trade and watch master jewellers as they go about their work.